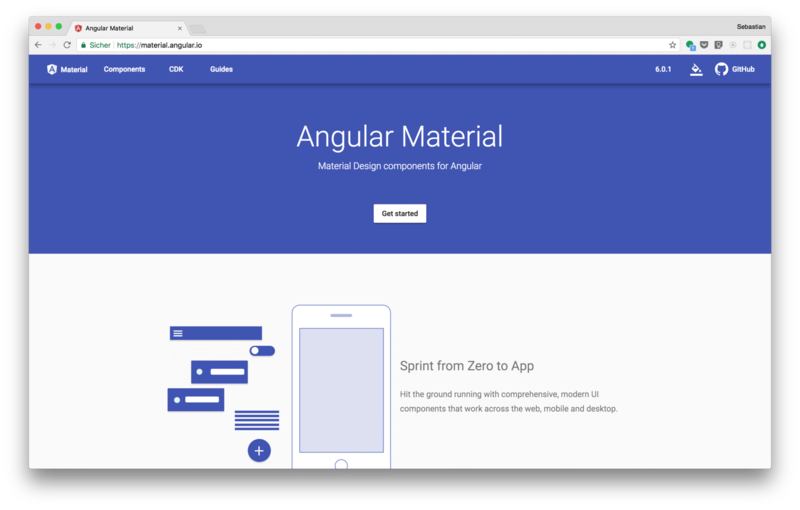 Angular Material is a collection of Material Design components for Angular. By using these components you can apply Material Design very easily. With the release of Angular 6 the usage of Angular Material has become easier as well. In this tutorial we’ll take a look at the recent changes. 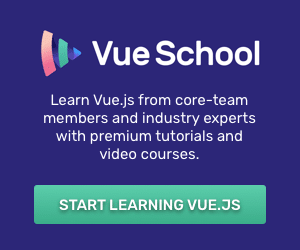 You’ll learn how to use Angular Material in your Angular 6 project in the most easy way. The Angular Material website can be found at https://material.angular.io/. To get starte we first need to setup the Angular 6 project. 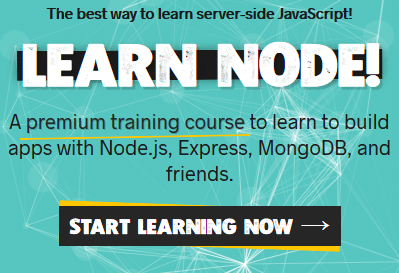 This is done by using Angular CLI (https://cli.angular.io/). 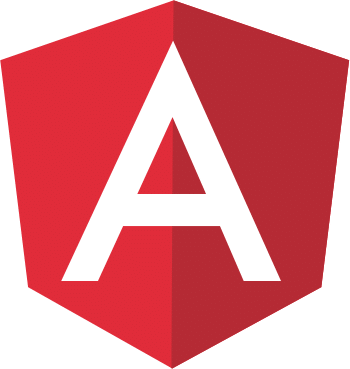 If you have not installed Angular CLI on your system yet you first need to follow the steps from the project’s website to make the command line interface available on your system. In this example ngMat01 is the name of the new project. A new project folder (with that name) is created, the Angular project template is downloaded and the needed dependencies are installed. By executing this command we’re installing Angular Material and the corresponding theming into the project. Furthermore new starter components are registered into ng generate. Four new files have been added to the project. Those files contain the implementation of the Angular Material navigation component. MyNavComponent has been added to the declarations array of the @NgModule decorator in AppModule, so that the component can be used in our Angular application. 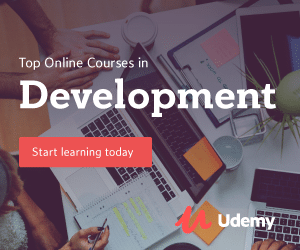 This is the element which is used to include the output of MyNavComponent in the output which is presented in the browser. Of course, FirstPageComponent, SecondPageComponent, and ThirdPageComponent are not available yet. We’re going to add those components in the following steps. We’ve used the navigation starter component in our application so far. You can also make use of any of the other Angular Material components. To get an overview of available components take look at https://material.angular.io/components/categories. 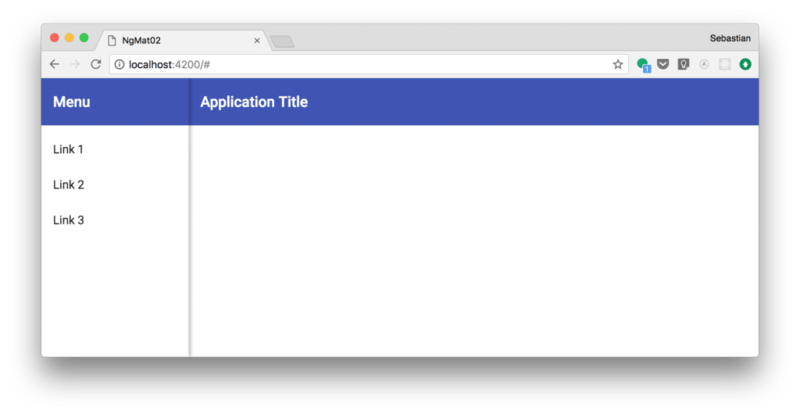 In the next step we’re going to use the MatCard component from the Angular Material library in one of our page components (e.g. FirstPageComponent). The Shiba Inu is the smallest of the six original and distinct spitz breeds of dog from Japan. All other Material Design components from the Angular Material library can be used in the same way.